The playgroundSNOW is located on the Pedagà ski run in San Vigilio di Marebbe-St. Vigil in Enneberg. The park has several freestyle elements available, such as a horizontal gate, a kicker, banked turns, roller coasters, quarterpipes, both transverse and longitudinal waves, etc. 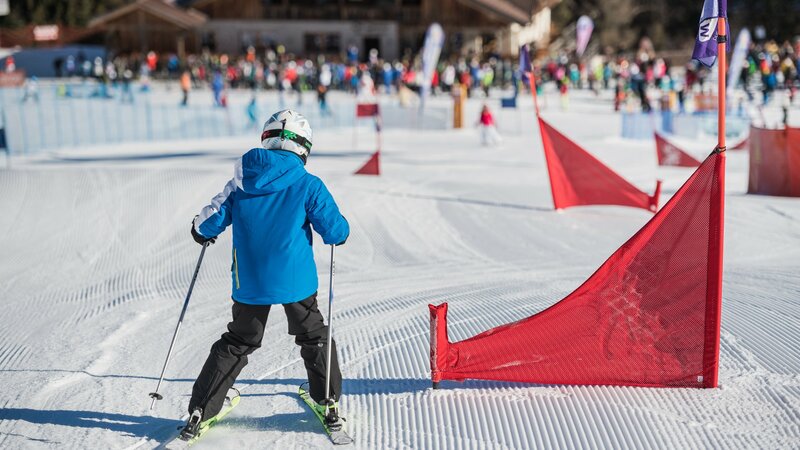 The park is suitable for clubs and experts, but also for beginners who would like to learn how to safely deal with freestyle elements along with their ski instructors. playgroundSNOW is also a lifestyle infrastructure. Cool sounds and chill furniture are right in place for the chill area to take care of what the youthful target group wants and needs.